Students will use scientific language to exchange ideas with peers. Students will ask & answer questions through observation. 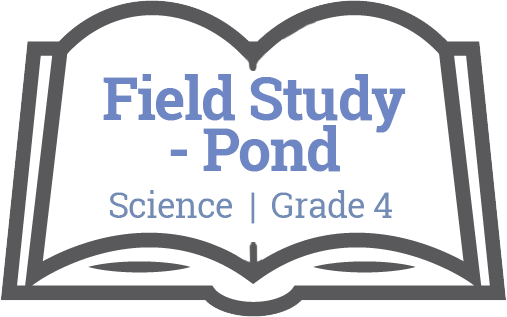 Students will participate in citizen science by sharing data with other field study groups.